If you repair it, RepairQ can help you manage it. 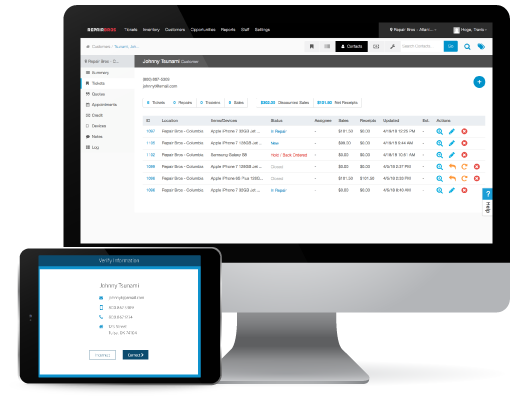 RepairQ is the #1 rated end-to-end, web-based point of sale and management software designed specifically for repair shops. Not your average point of sale. A CRM with more bite than bark. 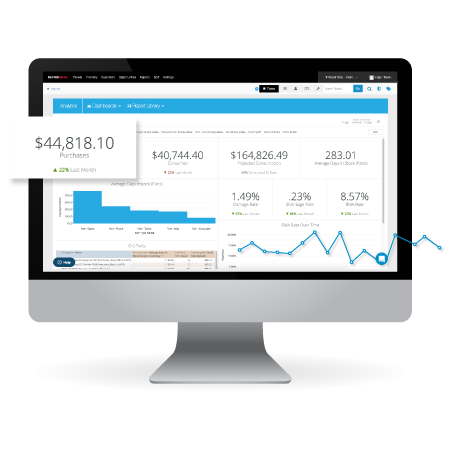 Software built intentionally for you. 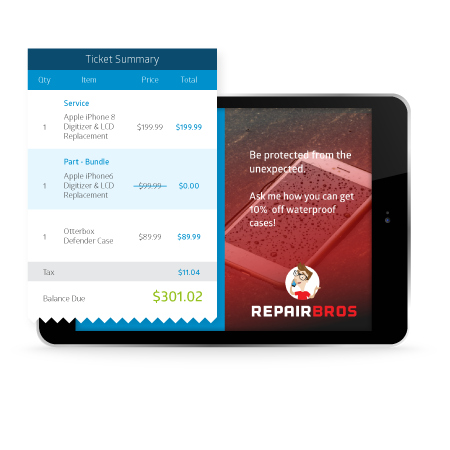 RepairQ in my opinion is one of the finest CRMs out there for brick and mortar businesses. I would recommend RepairQ to anyone who asked without hesitation. Good controls are available, which means we can have a really good depth and breadth of reporting. Because the system allows for rigid restrictions, we rely on the data that is produced. RepairQ has always been our only choice for POS. We have tested many others but have always stuck with RepairQ. With constant updates, we’re never bored with the system. 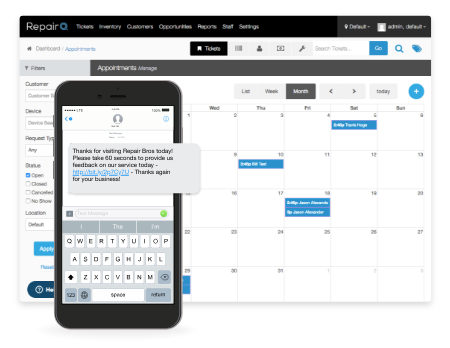 It offers everything from email marketing to SMS notification. I couldn’t have asked for anything better. RepairQ is user friendly, has any information necessary for running and measuring our business and the support is great. I love the ease of keeping customer information and tracking repairs. RepairQ is Just what we needed. For a limited time save 50% on ALL RepairQ Plans! Streamline your checkout process and reduce accounting errors with secure transactions with our trusted payment partners. Discover all of the awesome additions in Release 1.15 in our blog post! Interested in seeing what it’s like working at RepairQ?